"I haven't made any decision on my future yet," Wenger told beIN Sport. "Do I go straight away into management again or not? To be honest Real Madrid have not come back to me so I have not had to turn them down. 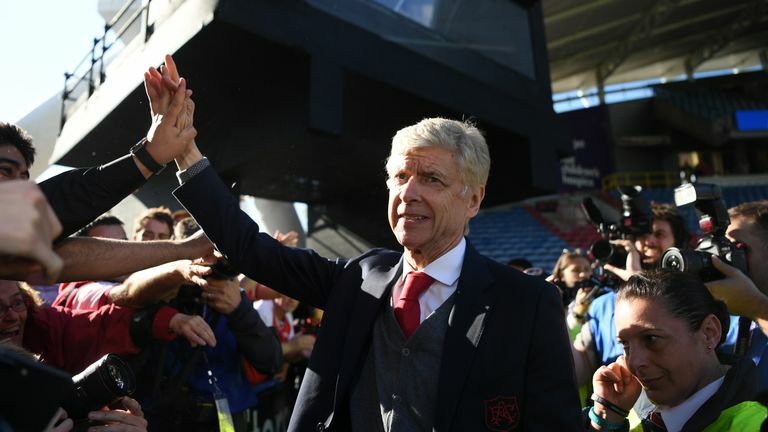 Former Arsenal manager Arsene Wenger says he expects to be working again in football in the new year, but he doesn't yet know where that will be. The 69-year-old, who has been out of work since leaving Arsenal in the summer after 22 years at club, also described reports that he was set to take over AC Milan as "fake news".